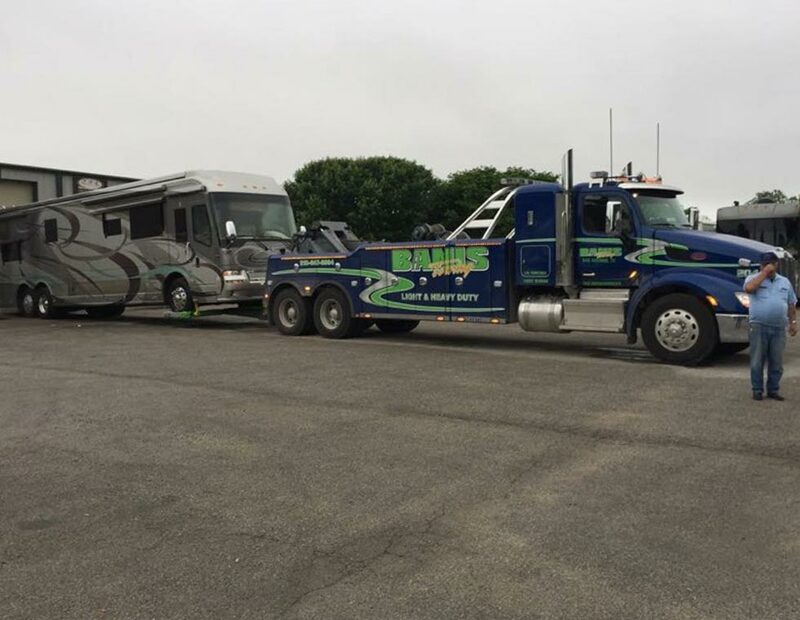 No tow company would be worth operating if it didn’t make itself available to you whenever you may need it. Whether it’s the crack of dawn or the dead of night, if you’re in trouble, we’ll be by your side at a moment’s notice to help. 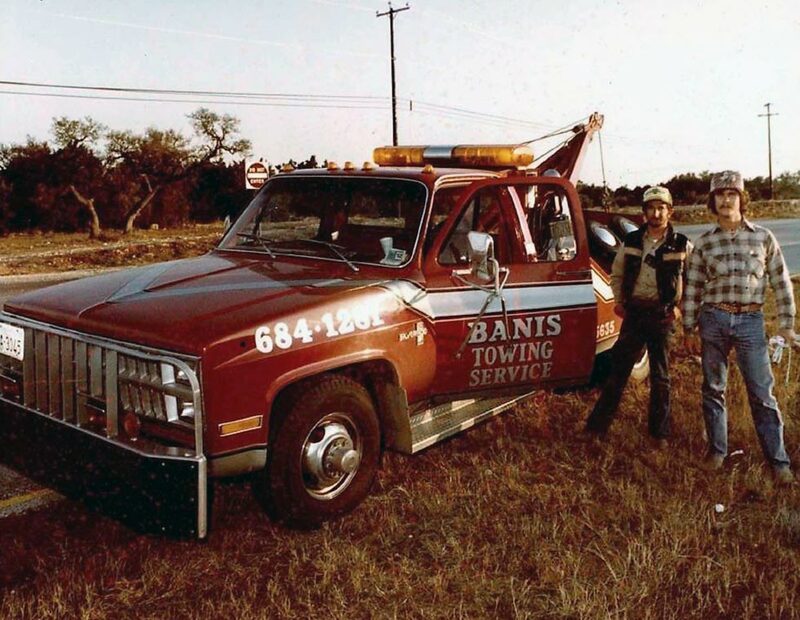 Banis Towing Service is a comprehensive auto emergency service provider serving the greater San Antonio area and its surrounding cities. 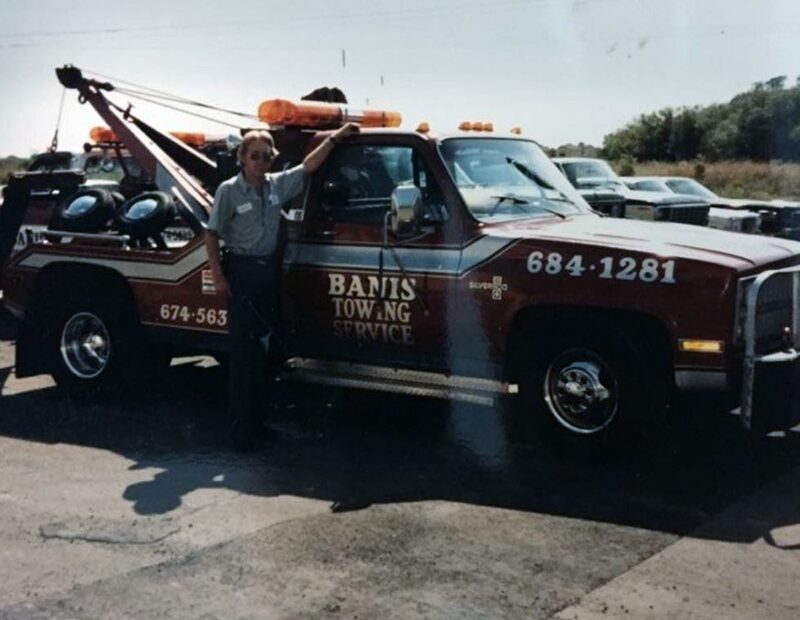 In business since 1982, Banis Towing has been featured in American Towman Magazine multiple times since 2008. 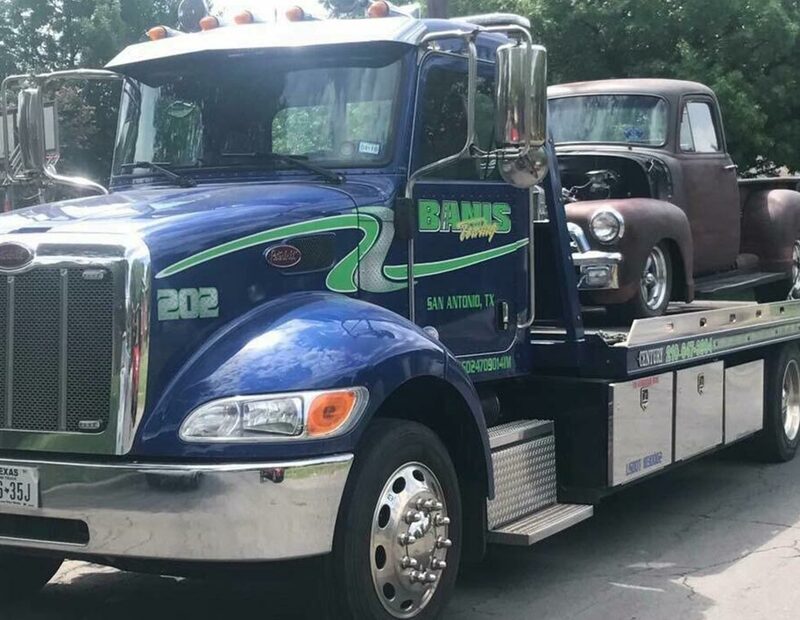 As a family-owned, family-operated company, we put our customers front and center, making sure each client feels right at home throughout each step of the towing, recovery, or roadside assistance process. As “car people” before anything else, we’ve dedicated our working lives to automotive service. Our clients can always rest assured we will afford their vehicles the same scrupulous care and respect we give to our own. 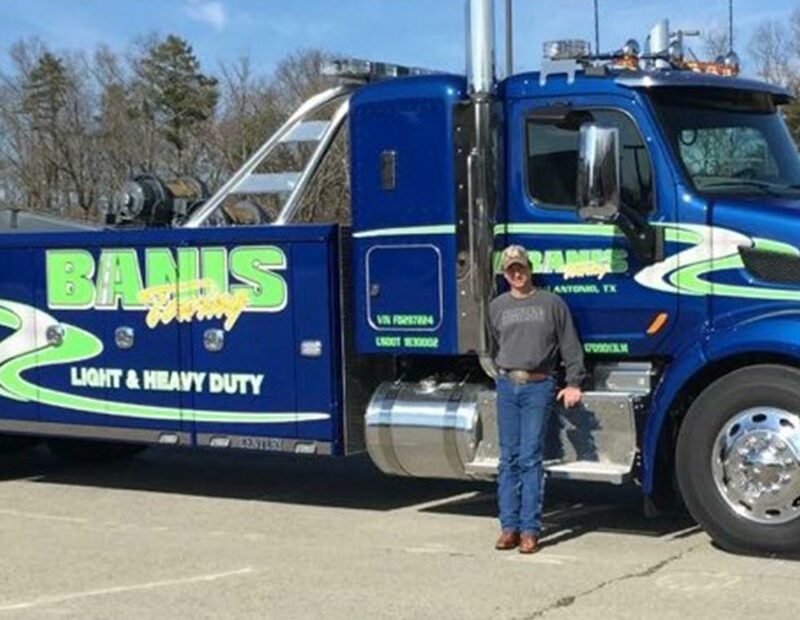 When you call Banis Towing, you’re signing up for service from some of Texas’s most talented professionals, all at the industry’s most competitive prices. 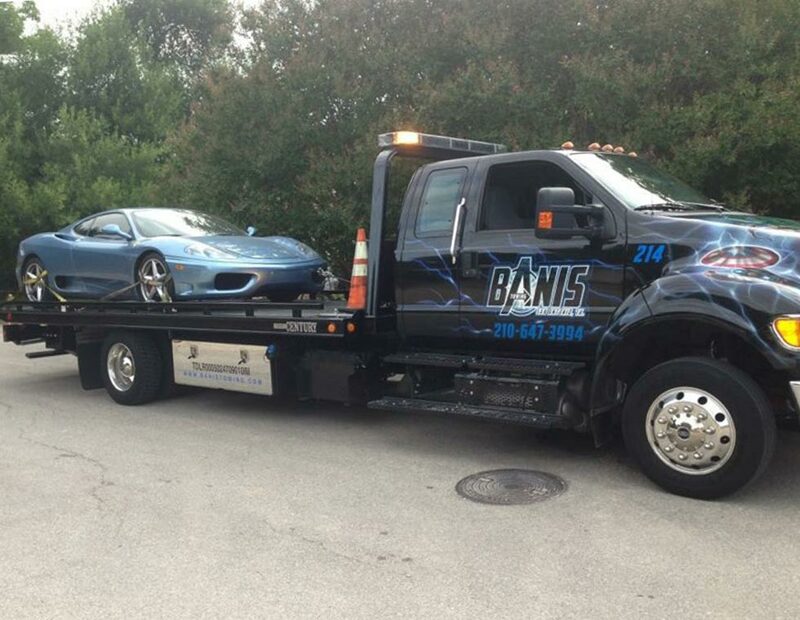 Call today for the quality towing, recovery, and roadside assistance services you deserve! 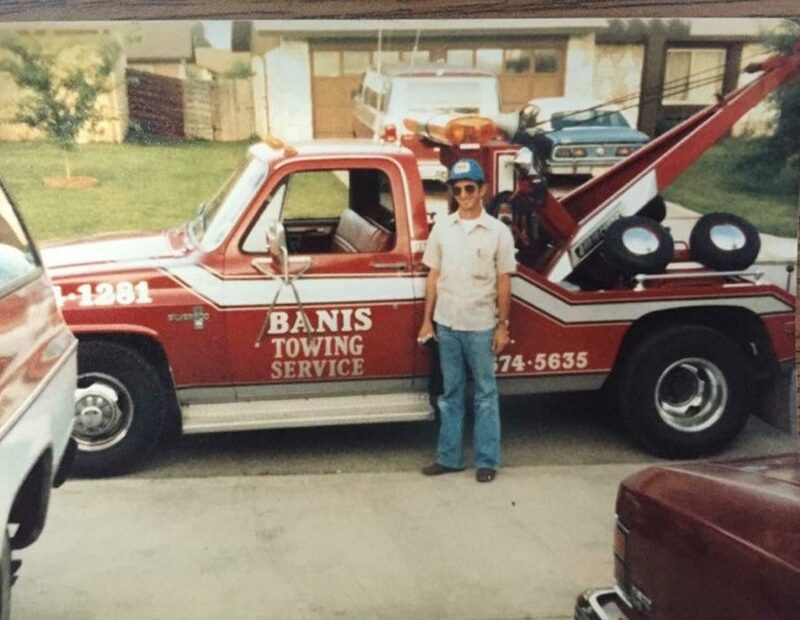 At Banis Towing Service, we work around the clock to make ourselves available to you 24 hours a day, seven days a week. 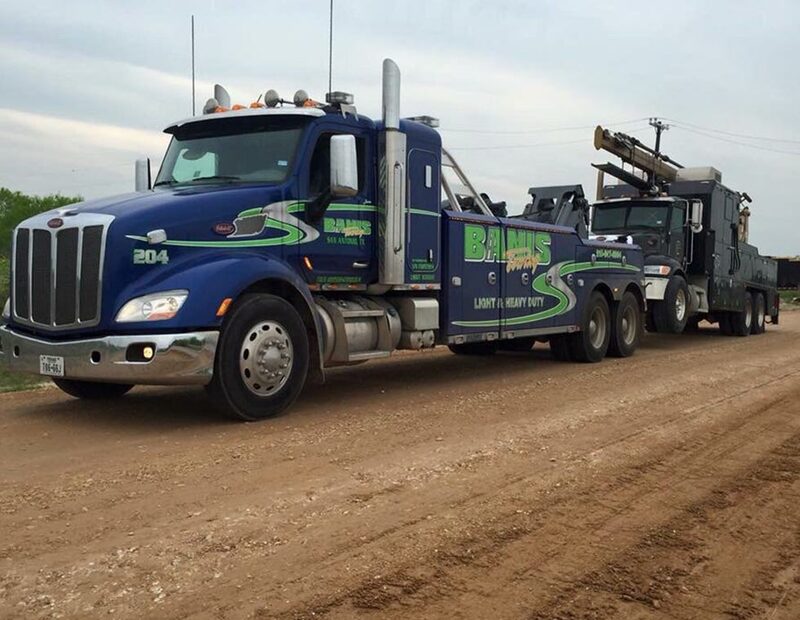 Day or night, rain or shine, when you call us, somebody will be waiting on the other end of the line to dispatch a professional operator to your location at a moment’s notice. It’s just another way we can show our dedication to our valued clients. 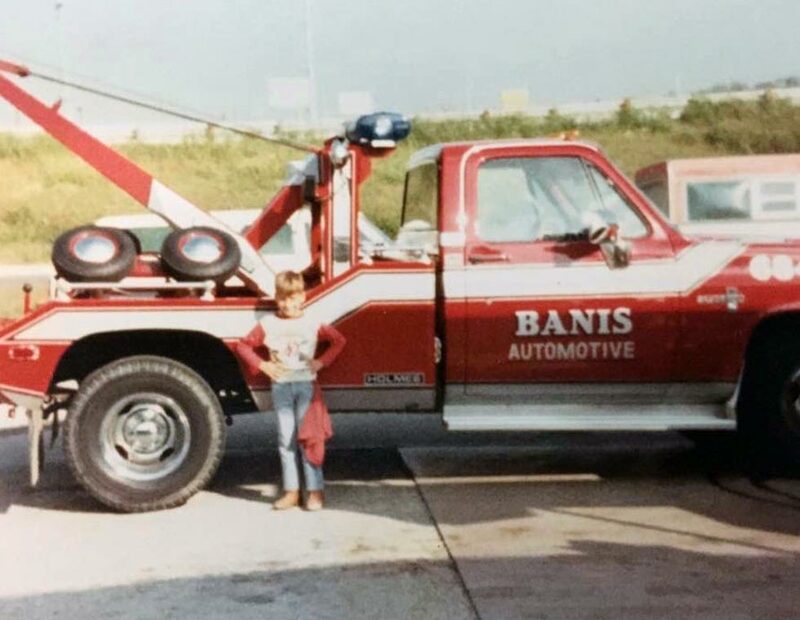 We started Banis Towing Service as a family-owned company in 1982. 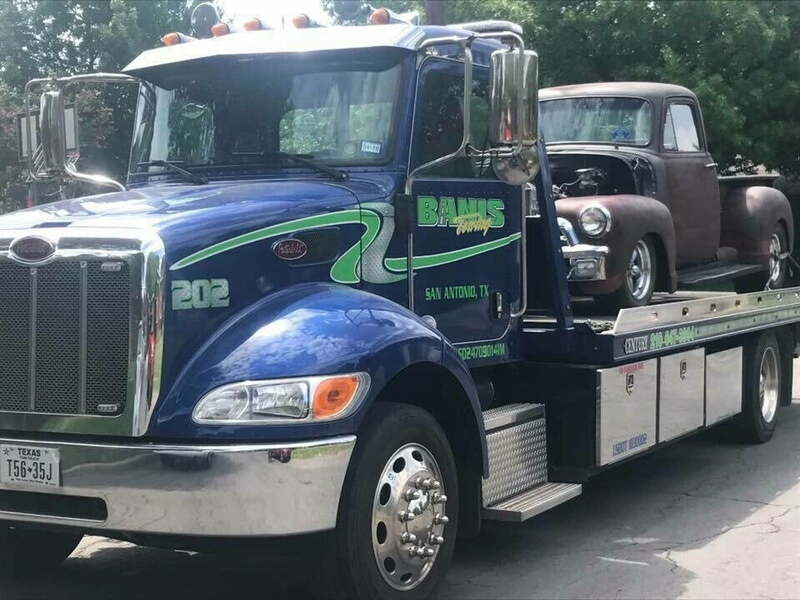 Our family opened shop with one simple but all-encompassing goal in mind: to provide the great people of San Antonio with the personalized, professional towing services it deserved. 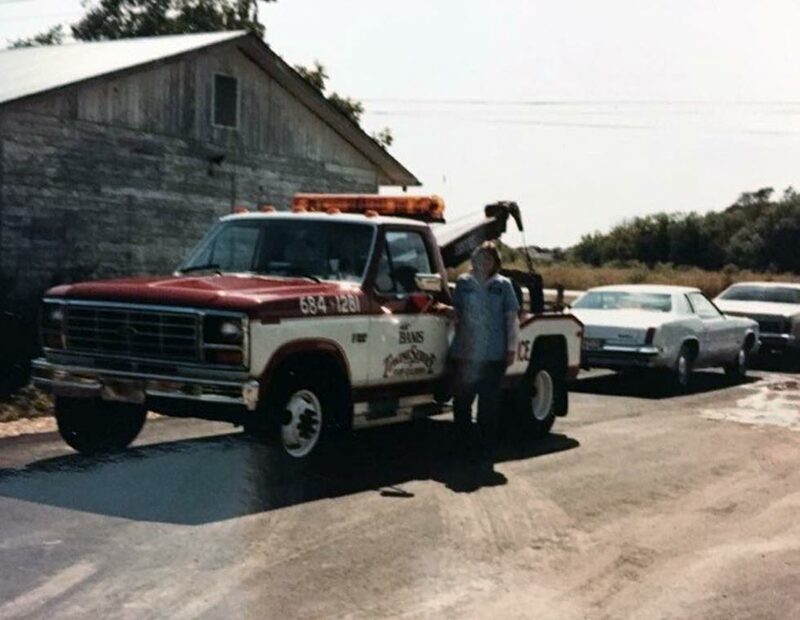 It’s a testament to our quality of service that over three decades later, we’re still standing at the forefront of our region’s automotive emergency service industry, delivering quality service at reasonable rates. 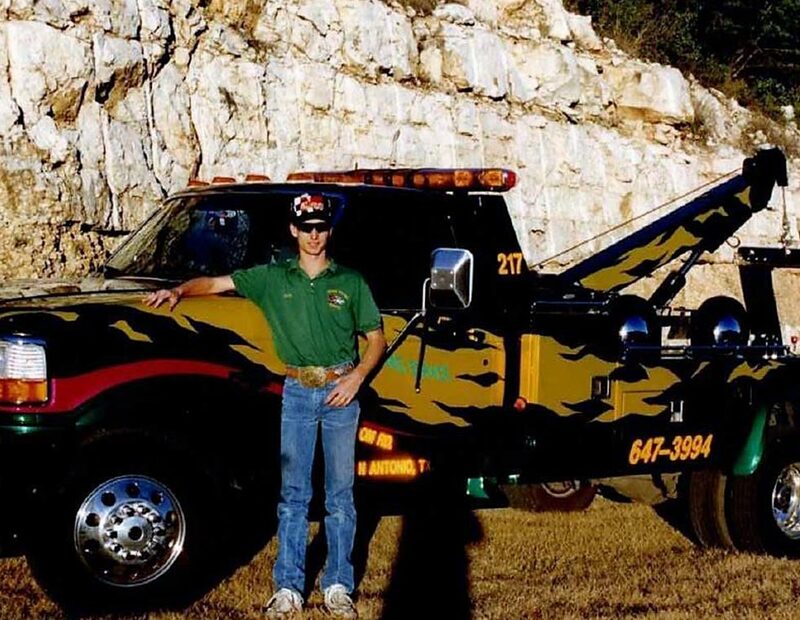 One of our owners, Jason Banis, also works as both a director and instructor for South West Tow Operators. 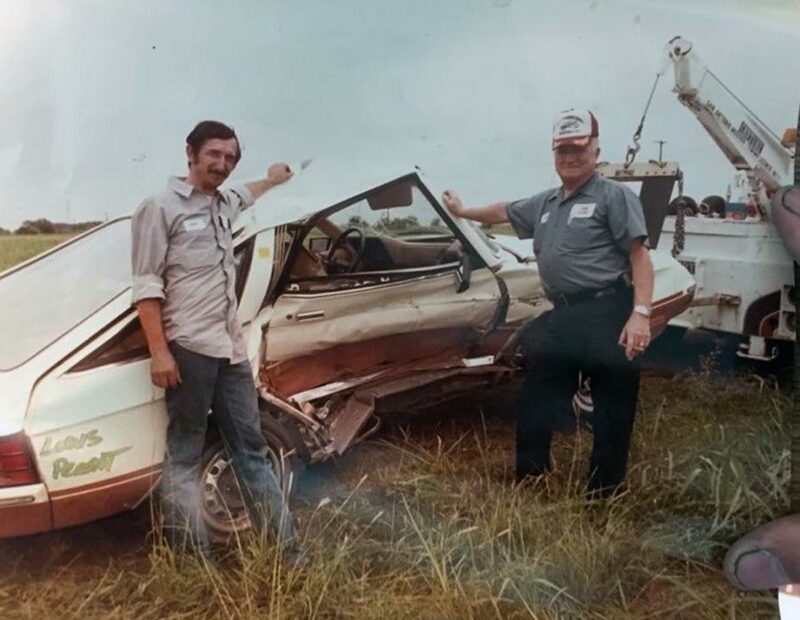 All of our drivers are Wreckmaster-certified, and our facility is licensed, bonded and insured to ensure a towing process free of any bureaucratic “red tape.” We take pride in making sure each customer feels personally cared for without compromising our commitment to affordable prices. 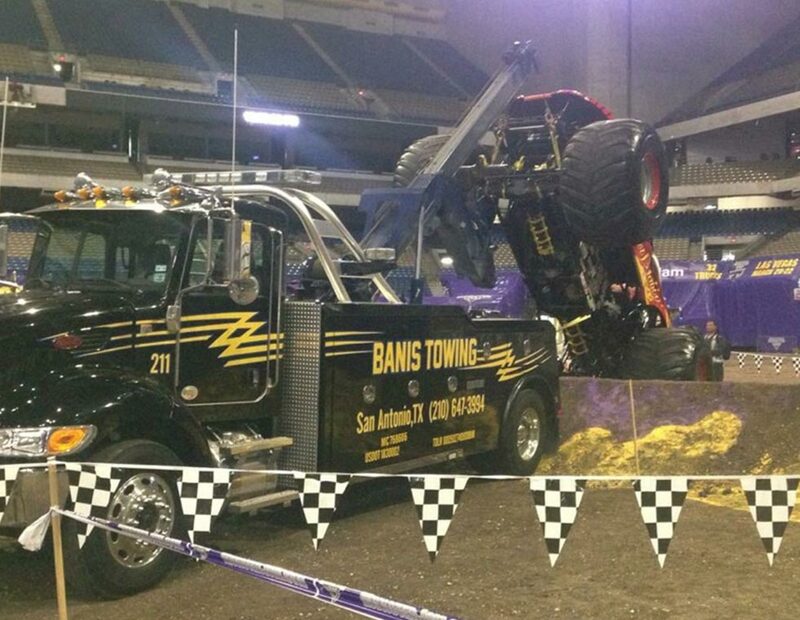 Simply put, Banis Towing represents the best San Antonia has to offer. 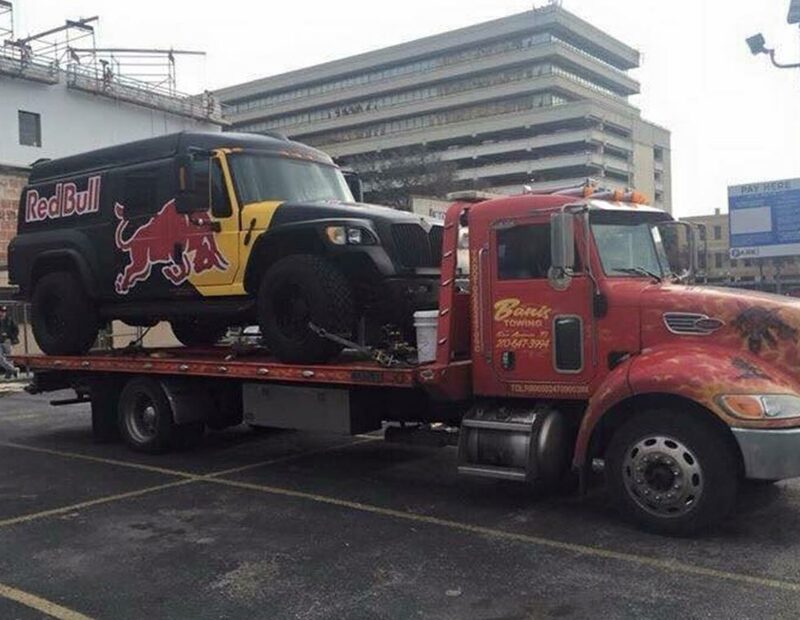 I work with wrecker services all over the country, needing to contract 4-5 per month so I know the full spectrum. These guys were easy to deal with, got the job done without problem, and answered the phone or returned my phone call immediately each time. 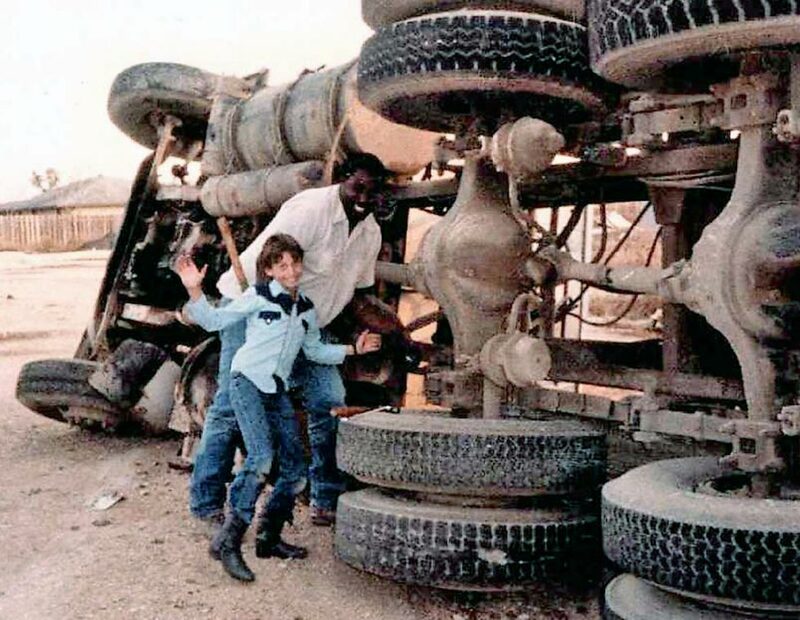 This was Heavy Wrecker Service. Thanks guys! Excellent service! 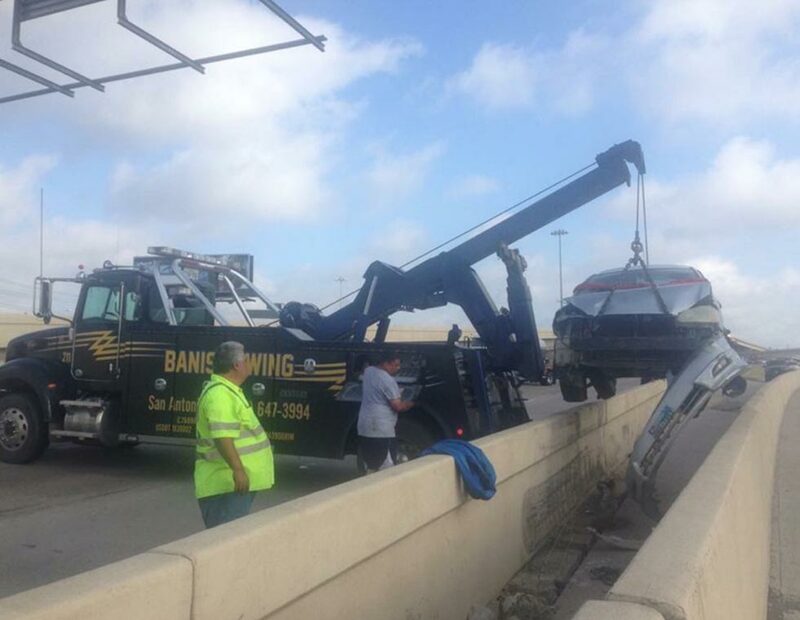 Carried my vintage Range Rover from Austin to San Antonio - well cared for and the operator Bruce was very personable and professional. I wouldn’t use any other service in Central Texas. Driver arrived very quickly considering he was coming from the other side of town and price was very reasonable. 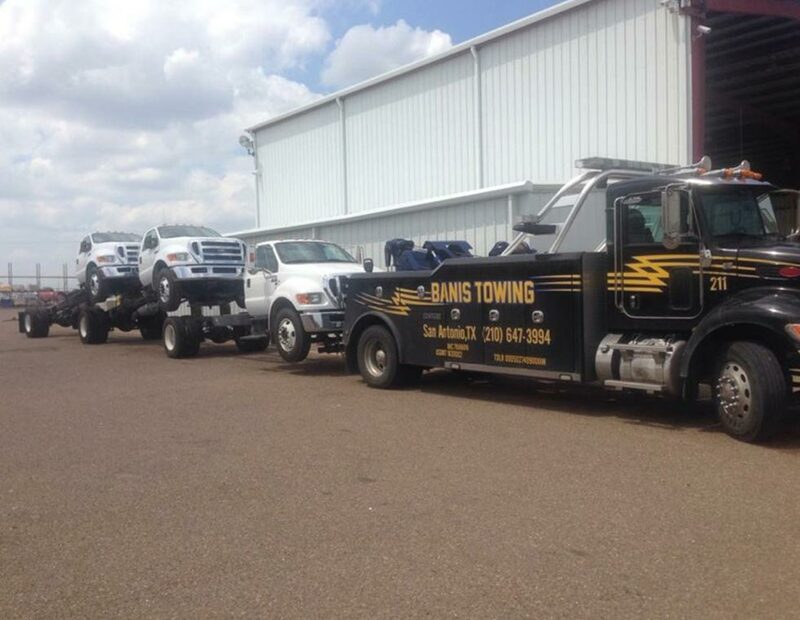 Hopefully I won't have to use them again but if I ever need another tow they're the ones I'm going to call.